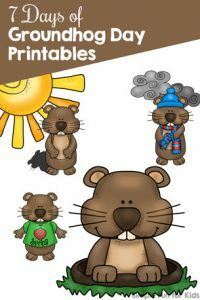 Today, I have a Groundhog Day I Spy Game for you. 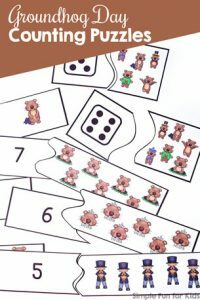 My 6-year-old has loved I Spy games for a few years now and still does, and I enjoy finding ways to look at them and talk about them with my 2-year-old. 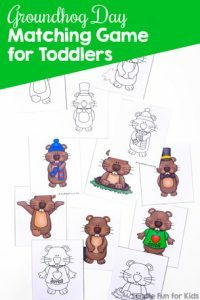 My toddler can’t count to 10, but he can certainly find specific images and point them out to me! 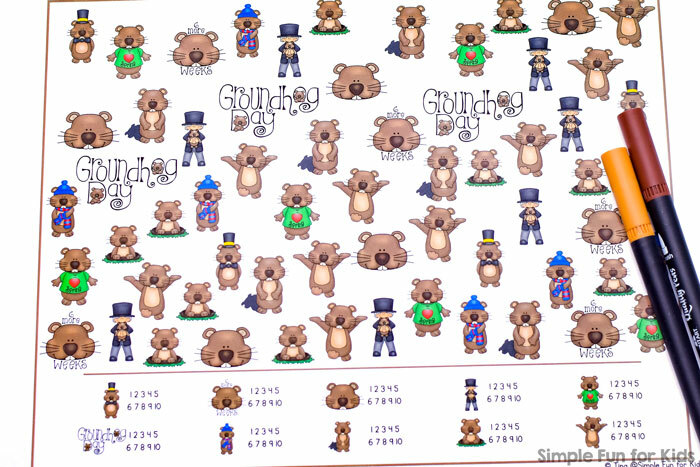 The one-page printable includes 10 different images: A groundhog in a top hat and bowtie, a groundhog face with the words “6 more weeks”, a groundhog face, a person in a top hat holding a groundhog, a groundhog wearing an “I love Spring” t-shirt, groundhog day word art, a groundhog wearing a blue hat, blue and red gloves, and a blue and red scarf, a groundhog with its shadow, a groundhog peeking out of its hole, and a dancing groundhog. There are between three and ten of each image. 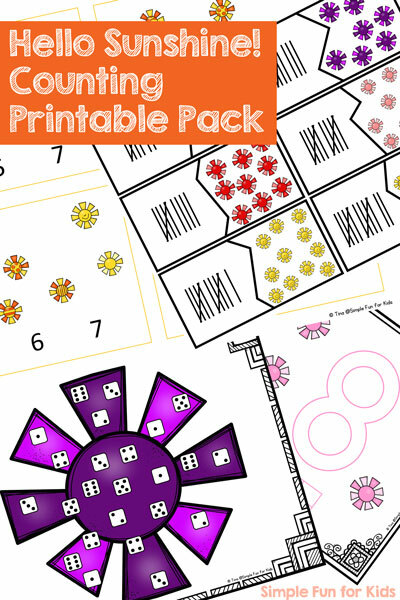 Simply print out the page and provide a marker if your kid is up to marking the correct number. 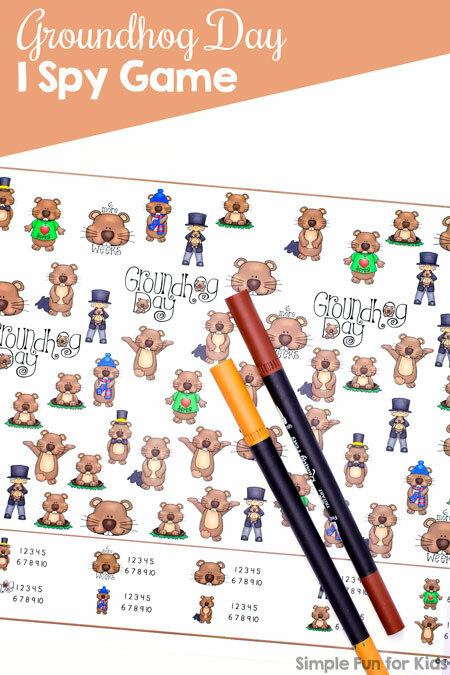 As usual, you can make the printable reusable by laminating it. I’ve included an answer key on a different page. 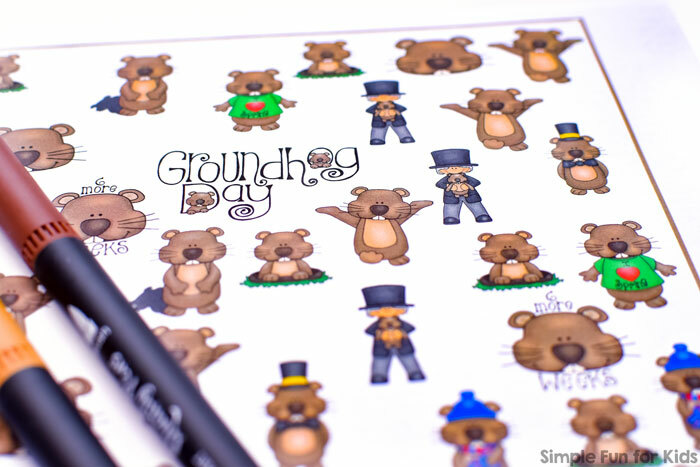 Download your Groundhog Day I Spy Game! 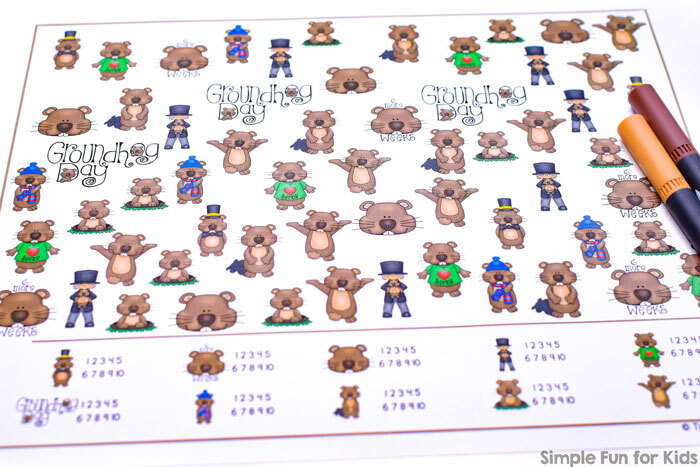 Groundhog Day Matching Game for Toddlers uses the same set. 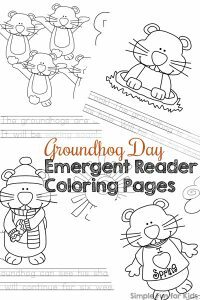 Are you looking for more Groundhog Day activities? Here are a few others!